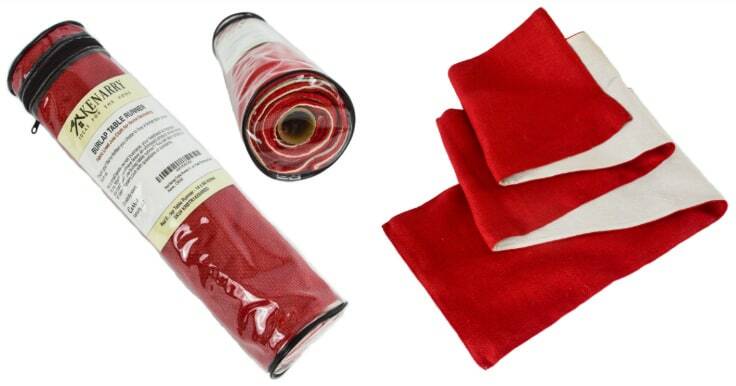 The Burlap Table Runner Collection adds beautiful high quality style to your home decor. Each is fabric lined with sewn edges that won’t fray. As you know, we’ve been running the Farmhouse Favorites Giveaway to celebrate our new collection of Kenarry Burlap Table Runners. Well, we’re happy to say…. we have a winner! Elizabeth B. from Missouri claimed our grand prize! Disclosure: This blog post contains affiliate links for products or services we think you’ll like. This means if you make a purchase from one of these links, Ideas for the Home by Kenarry™ will make a small commission at no additional cost to you so we can keep the great ideas for the home coming your way. All opinions expressed are derived from personal experience. We are also so excited — The NEW Kenarry Burlap Table Runner Collection that we’ve been telling you about is now available for sale on Amazon! WOO HOO!! We want to thank you for all your support and encouragement with our new burlap table runner collection. The number of you who purchased them and the e-mails we received from people who love the new collection have really warmed our hearts! Almost there! Now just check your email to confirm your subscription! You're already signed up! YAY! 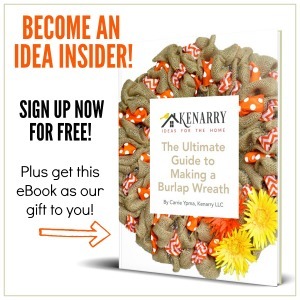 As an Idea Insider you have instant access to our Kenarry Idea Insider Resource Library with exclusive printables, offers and other freebies as soon as you confirm your subscription. 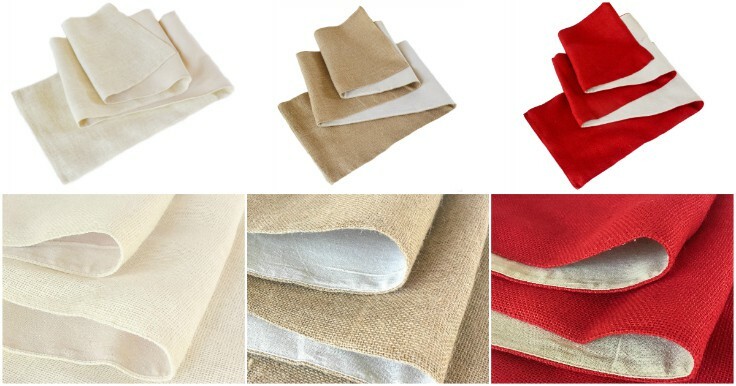 We’ll send you the exclusive offers on Kenarry Burlap Table Runners from time to time. Plus you’ll get our weekly Ideas in Your Inbox newsletter and other exclusive gifts, printables and offers — all for FREE! 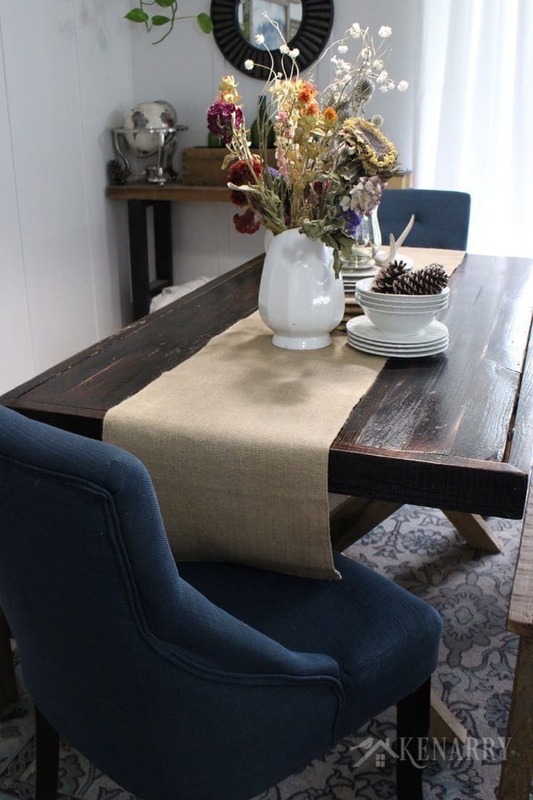 The new Kenarry Burlap Table Runner Collection is designed to add farmhouse style to your home. They’re a great way to dress up buffets, dining tables, entertainment centers and television consoles, coffee tables and more. Length: Each one is 14″ wide and available in a variety of lengths! High quality: Every one of our burlap table runners is lined with fabric and has sewn edges to provide high quality, long lasting durability that won’t unravel before your big event or dinner party. 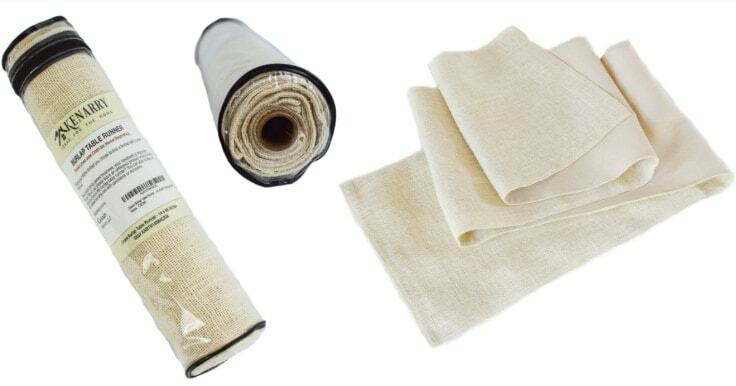 Free storage bag: Plus our burlap table runners come with a zippered case for easy dust-free storage when they’re not in use. Each one is rolled and stored around a cardboard tube to minimize wrinkles, so they’re ready to go whenever you need them. 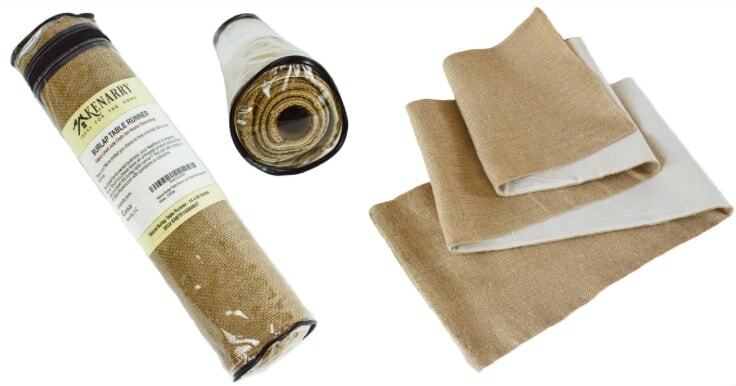 You can even use Kenarry Burlap Table Runners for weddings, graduation parties and other special events. Beautiful color options: The collection includes three color choices that are perfect for your fall holiday decorating and entertaining. 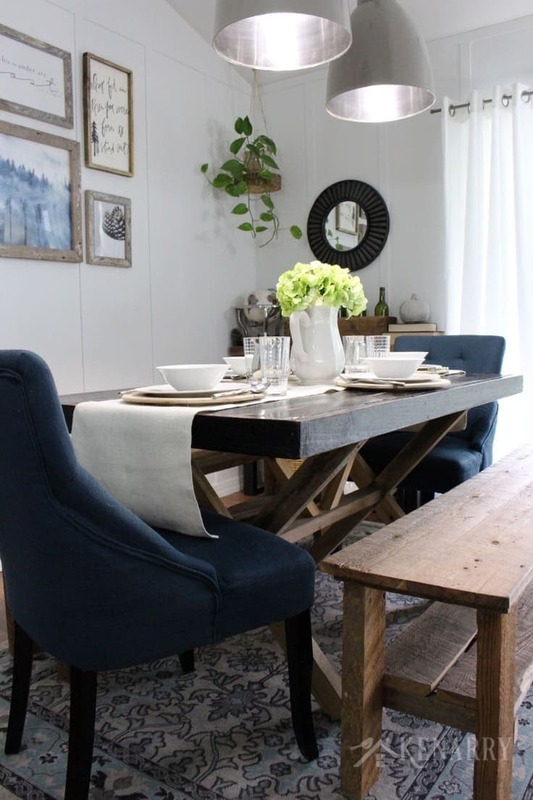 If you or someone you know loves to decorate with farmhouse style, you’re going to want to grab one! 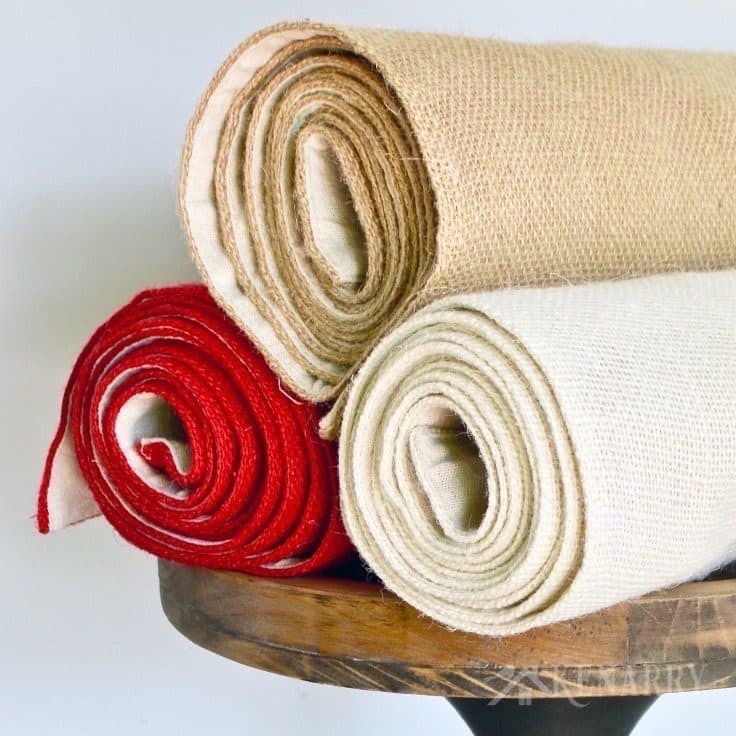 Here are just a few examples of how beautiful these burlap table runners could be in your home. 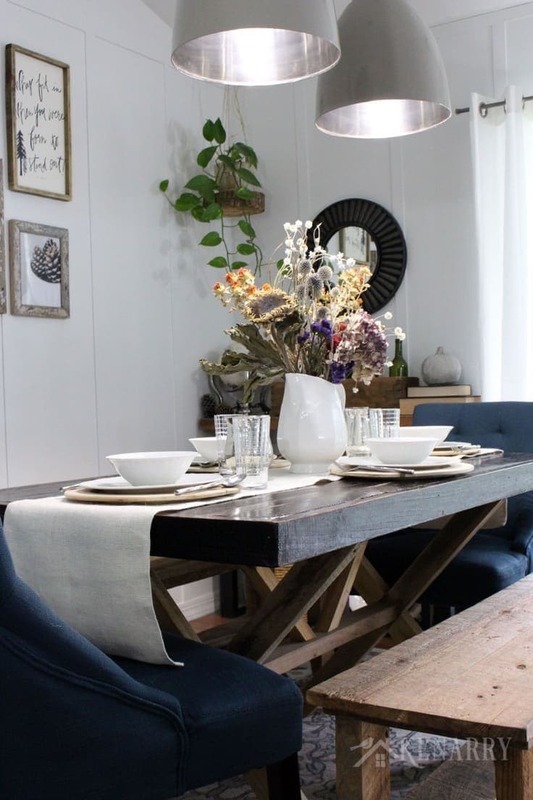 Special thanks to my friend, LZ at The Summery Umbrella for styling and taking these photos of our new collection in her gorgeous dining room! 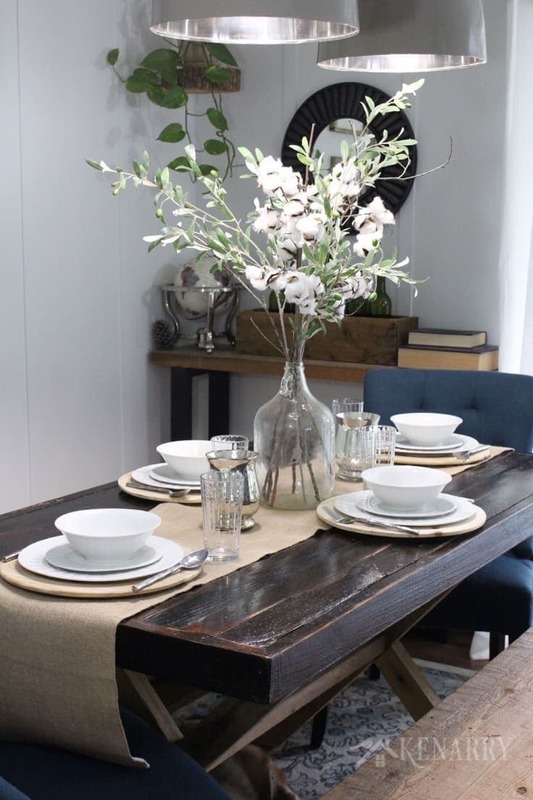 A simple centerpiece on a burlap table runner is a gorgeous idea to add farmhouse style and texture to your home decor. The neutral color is perfect for every day use or to dress up your decor. Wildflowers on a tan or natural burlap table runner are beautiful as a centerpiece for your fall home decor. 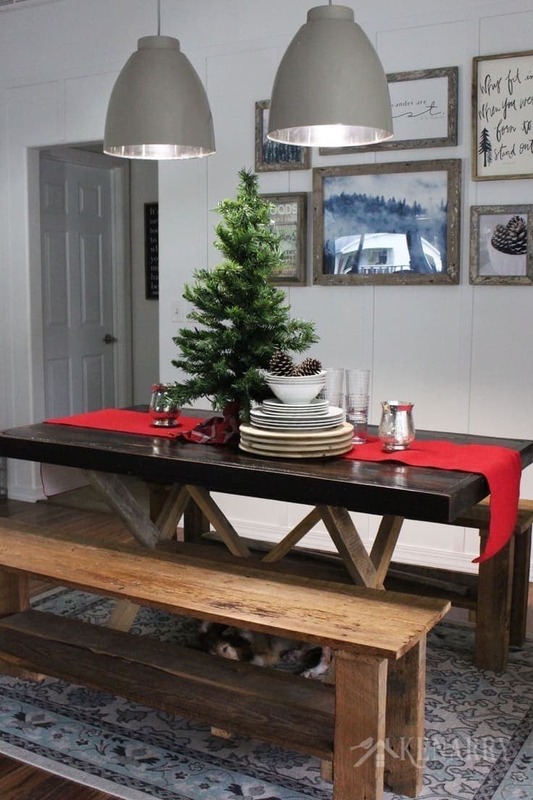 Add a few pinecones and pumpkins and you’re ready for Thanksgiving dinner too! 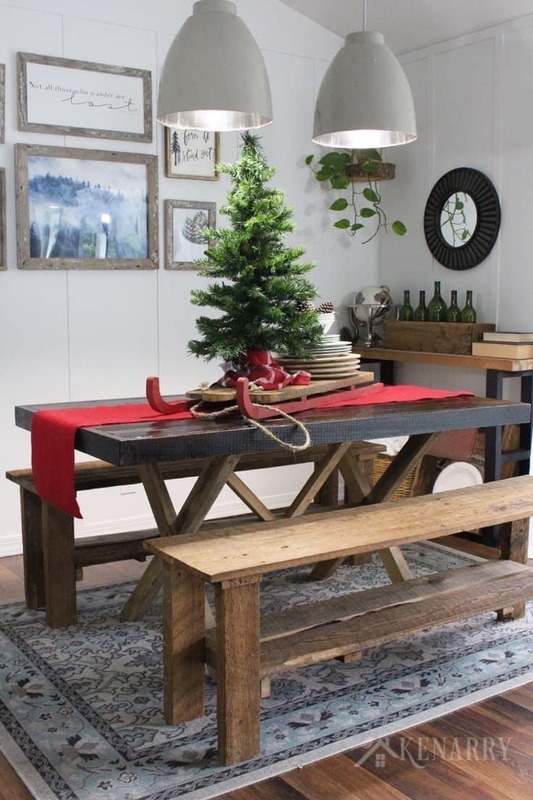 A Christmas tree on a burlap table runner adds height and dramatic style to your holiday decor. Subscribe today to get ideas in your inbox plus FREE exclusives only for Idea Insiders! Almost there! Now just check your email to confirm your e-mail address and get your free eBook. Subscribe to become an Idea Insider. You'll get our weekly newsletter plus access to our exclusive printables library and other resources that are only for subscribers -- all for FREE! Disclosure: Posts may include affiliate links for your convenience. All opinions are our own. You are reading and following advice from Kenarry, LLC at your own risk. Always use safety precautions. You should read and follow manufacturer’s directions for the products and tools you use. Read more. As it relates to comments and content posted on this blog by those other than the owners, any such content that contains the copyrighted and/or proprietary work of others is expressly prohibited and will be removed. Repeated posting of such content by the same user may result in that user being banned from this site.